Indian Fiction happens to be my all time favourite reads always for various reasons. One easy to connect, understand and most importantly feel the characters with the story. I accidently happened to read a review of this book in The Times of India and fell in love with it. Just to clarify I am not those type of persons who pick up a book just like that. It has to click with me somewhere to make me read it. And this one did that, with that mind blowing review. I feel Indian fiction has some wonderful tales hidden in those beautiful dialects that we are surrounded with. And this gem happened to be in one such which got translated for readers like me. I pray and hope that more of such gems are translated in future too. 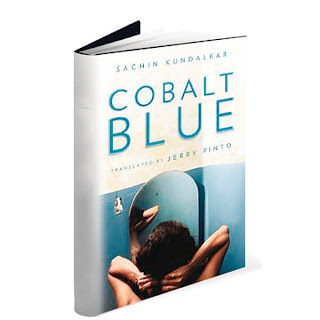 Jerry Pinto's debut novel, Em and the Big Hoom, won the 2012 Hindu Literary Prize. He also won the National Award for Helen: The Life and Times of an H-Bomb. Homosexuality as an issue is very close to my heart; especially because I have known someone who is very close to me. I respect them for their choices and admire them for having the guts to listen to their heart. 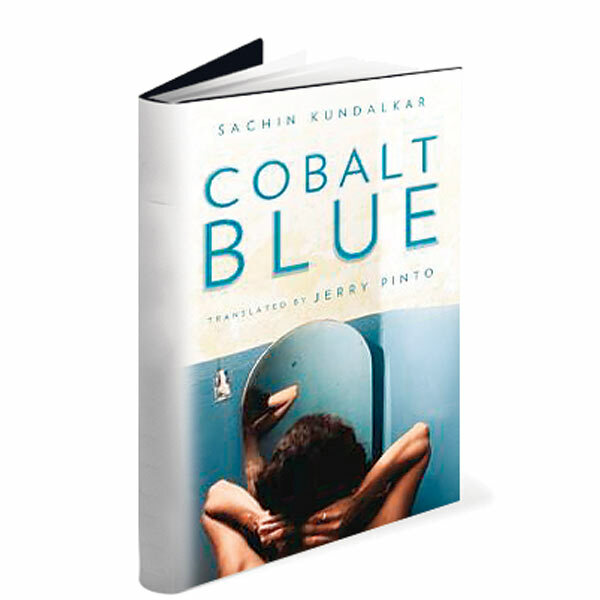 Cobalt Blue is a tale of 3 individuals - a paying guest and two siblings who fall in love with him. The entire story is how both of them are devastated after he has left and try to cope up with their lives. The book is divided into two parts. One the brother’s experiences and second the sister’s. The topic is very sensitive as it involves homosexuality as an angle but it has been dealt with amazing grace and dignity. The narration is extremely heart touching and at places moved me to tears. The depth of his feelings, the extreme love that he feels and the way it crumbles him down like a pack of cards is purely a sight to behold. You can just awe the way the author has built the tempo to make you reach that point and then break it all, completely. When I read the female version I could almost see a reflection of myself there. Hidden somewhere amongst those pages and all I could think was wish I had half the courage this girl had, maybe my life would have been different today. I was appalled at the way the author could do perfect justice to both the characters with such an ease. The emotions, the feelings were just perfect at the right places. Nowhere would you feel them going over board or making you cringe. I would not recommend this book for people who love typical love stories and are looking for some romance. This book has the realities of today’s times imbibed in it; pick this one up only and only if you are in a mood for some heavy doses of emotions and sentiments. This book is like a cup of hot chocolate with marsh mellows. 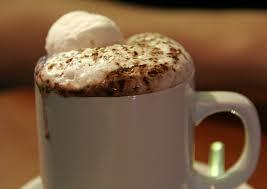 Yummy, goey, chocolately, leaving you all warm inside and full!